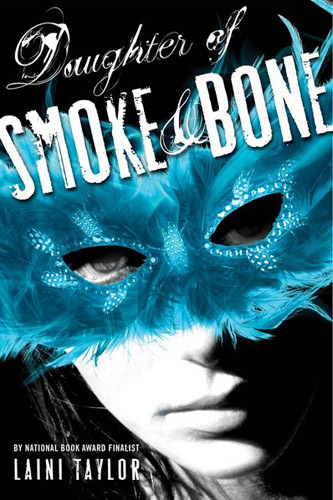 Stuart Beattie will adapt the screenplay to the celebrated young adult fantasy novel, “Daughter of Smoke & Bone,” written by New York Times bestselling author and National Book Award Finalist Laini Taylor. The highly sought after property was acquired by Universal Pictures in December 2011. Beattie previously wrote the screenplay for G.I. Joe: The Rise of Cobra for Paramount and Collateral for DreamWorks. Beattie wrote and directed the Australian hit feature Tomorrow When The War Began and is currently awaiting release on I, Frankenstein, which he also wrote and directed. Joe Roth will produce alongside executive producer Palek Patel. Roth produced the epic action-adventure, Snow White and the Huntsman for Universal which was one of Universal’s highest grossing films of 2012. Roth’s Oz: The Great and Powerful starring James Franco and Mila Kunis was the number one film in North America last weekend, and Maleficent starring Angelina Jolie will be released in the summer of 2014.